Ravensdale is expanding and relocating to Dalriada, our new home is situated 14kms North of Holbrook on the Hume Highway. Within the property lies the intersection of the Little Billabong creek, Four Mile Creek and the commencement of the Billabong Creek system within the property. 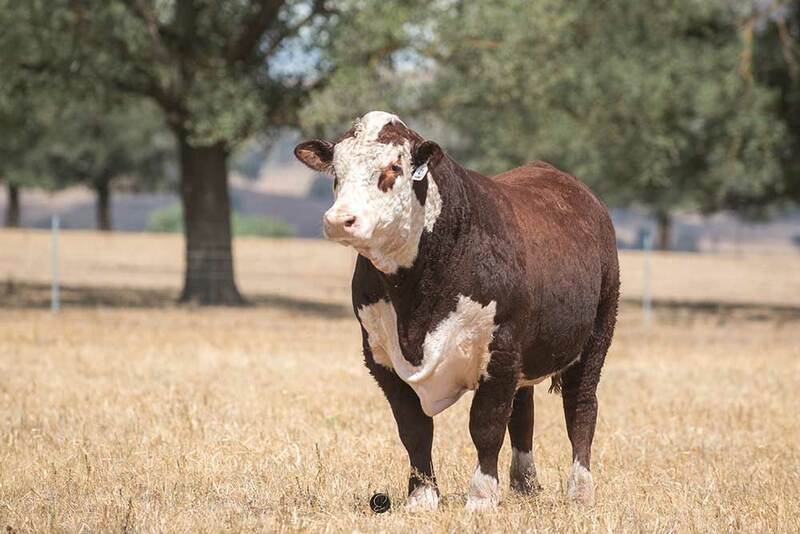 From the highly fertile creek flasts to rising country located amongst many highly successful seedstock herds.